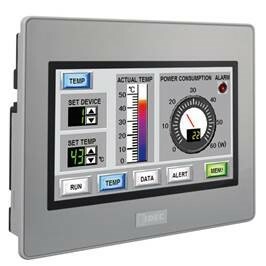 The super-bright, compact 4.3-inch HG1G has most of the features and functionalities found in a larger screen, including monitoring and control via PC, tablet or smartphone. It supports multiple protocols simultaneously, FTP Server function and best-in-class LED backlight life of 70,000 hours. HG1G can be mounted in portrait or landscape to fit your needs. 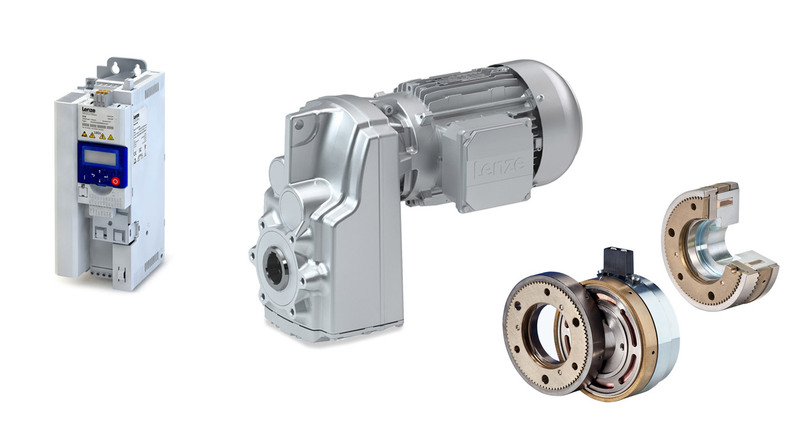 It also supports a wide range of operating temperatures from -20 to 55 degrees C, and is rated IP66F/IP67, Type 4X & Type 13, and Class 1 Div 2. It’s flexible and small enough to fit in a tight space, and priced to fit a tight budget. Get smart with the fully programmable IDEC SmartRelay, a compact, expandable CPU that can replace multiple timers, relays and counters. Each CPU houses a real-time clock and calendar, and supports optional expansion I/O modules to enhance your control and monitoring applications. Program and edit using either the "smart" on-board selection buttons and display interface, or our even "smarter" software, WindLGC. 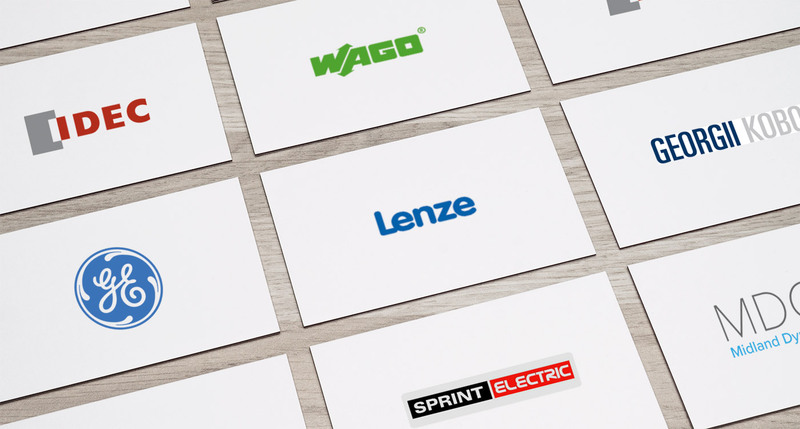 The Microsmart Pentra is IDEC newest and the industry's fastest micro programmable logic controller. Residing within the MicroSmart Pentra is a Logic Engine that provides speed, power, performance and precision for your control system. The OpenNet Controller is a true open architecture PLC that supports Interbus-S and Lonworks systems. 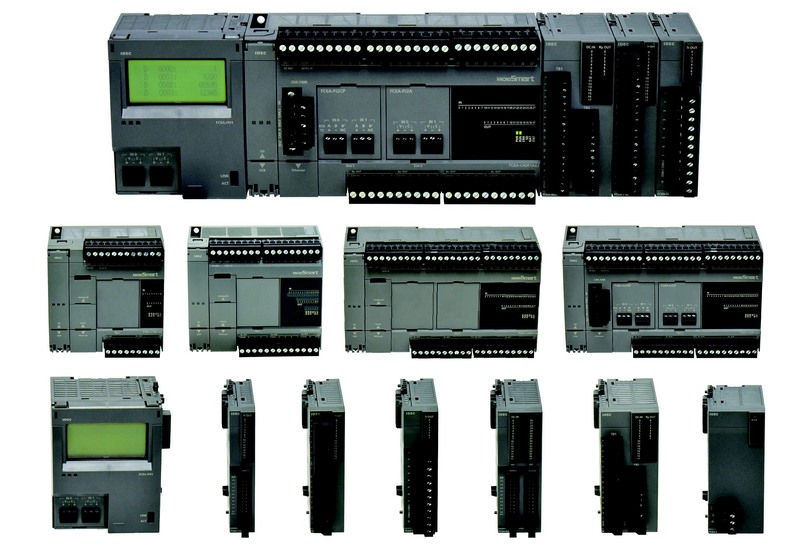 ONC has 480 digital I/O and 42 analog I/O. PS3X is available in five output voltages (15W, 25W, 50W, 75W and 100W) with 5, 12, and 24V DC outputs. 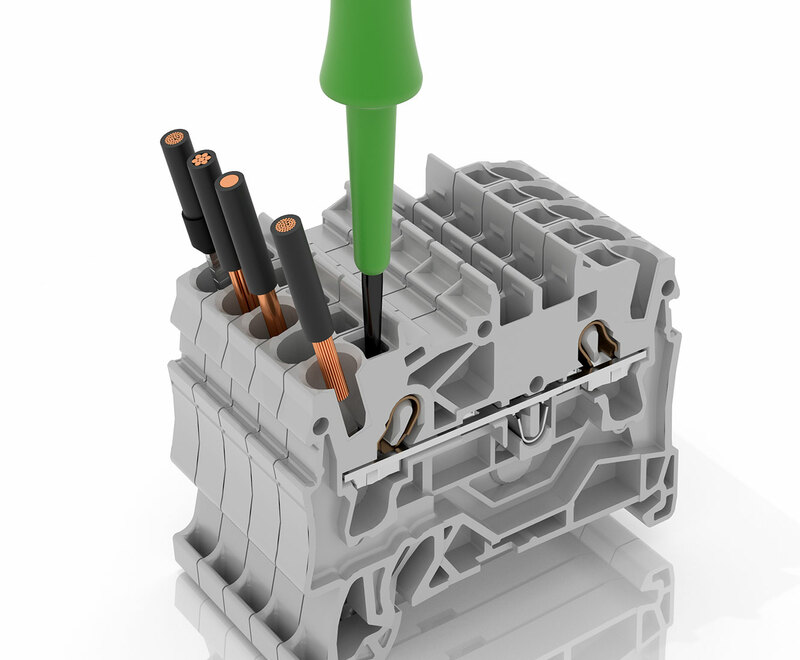 A variety of mounting options including direct or DIN rail mounting also provide needed flexibility. 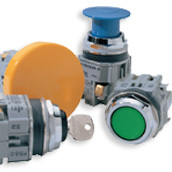 From miniature pilot lights and switches that mount into 8mm panel cut outs through full size industrial switches that mount into 30mm cutouts, we have a switch or indicator for almost any application. 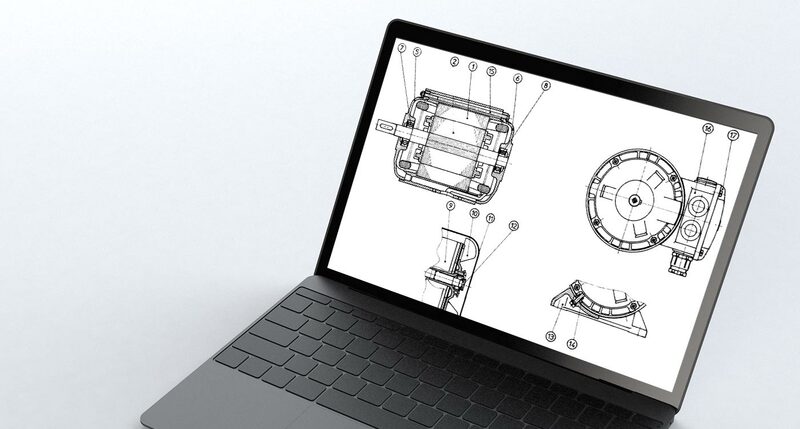 Terminations include solder / quick connect terminals, screw terminals, or PC board pins for direct board mounting. Miniature models use snap action gold plated contacts for superior low level switching, whereas larger models use slow-make, double break contacts for switching heavier loads, up to 10A. Many models offer the flexibility of modular construction, which allows you to change contacts, lamp voltages or button colors easily.